LAHORE: When it comes to good quality clothes for both infants, kids and children, the Pakistani market fails to deliver. Most parents either buy clothes from abroad, or pay very high prices to get quality clothes at Mothercare stores in Pakistan. It was peek time a local retailer dove into this niche and hit the market with quality clothing at competitive prices in the fashion industry of the country. 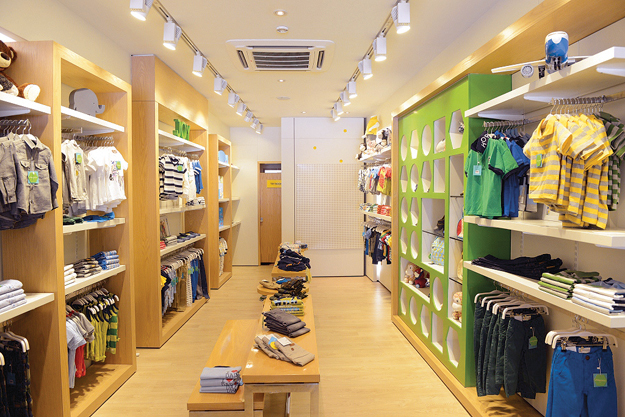 2014 saw a Hopscotch store launched, a new, western, kidswear label catering to both boys and girls ages 0-5 years, in Lahore at the Gulberg Galleria. The store is the brainchild of Romana Abdullah and Harris Syed, who wanted to create clothes that were trendy, fun and loved by both parents and the children alike. 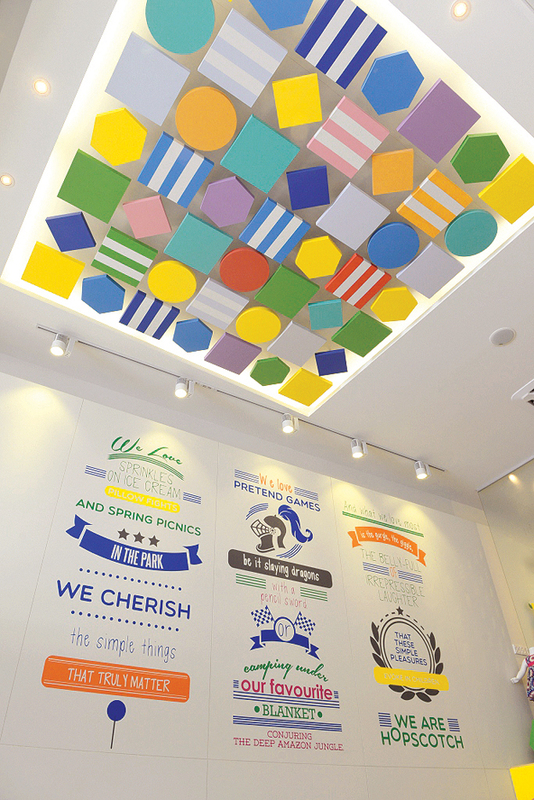 The entire store is inspired by the vibrancy, fun and joy of a child’s life. “We wanted our designs to include items children love; such as ice cream cones, along with other things they’ll be learning at home and at school, such as animals,” says Abdullah. Along with a full array of clothes for kids up to 5 years, Hopscotch is also providing a selection of supporting articles every new baby needs, such as bibs, booties, mittens, caps, blankets, wash cloths and towels. Additionally, the brand also provides accessories like shoes, hats, jewelry, hair clips/bands and sunglasses, along with a limited selection of toys and school bags.